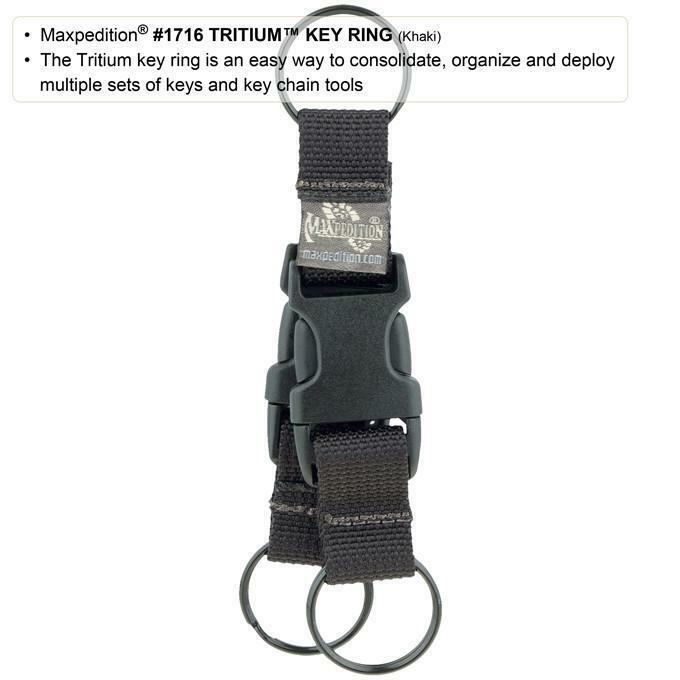 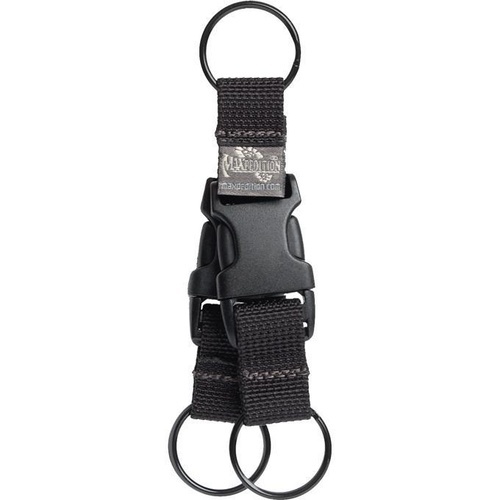 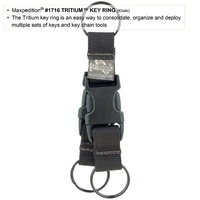 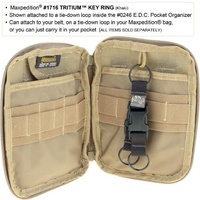 The Tritium Key Ring makes it easy to consolidate, organize and deploy multiple sets of keys and key chain tools. 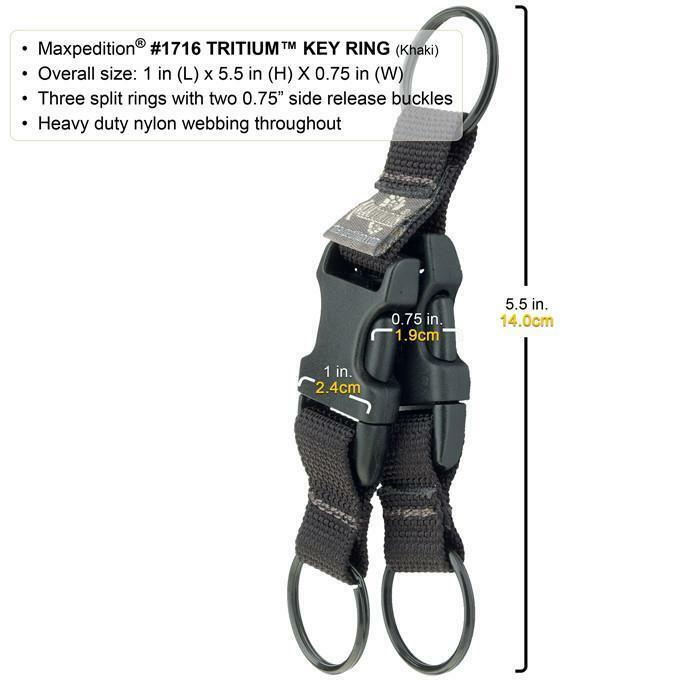 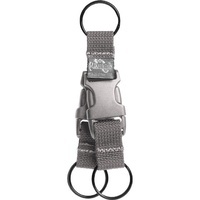 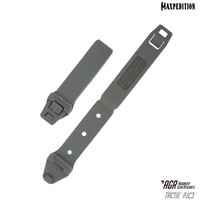 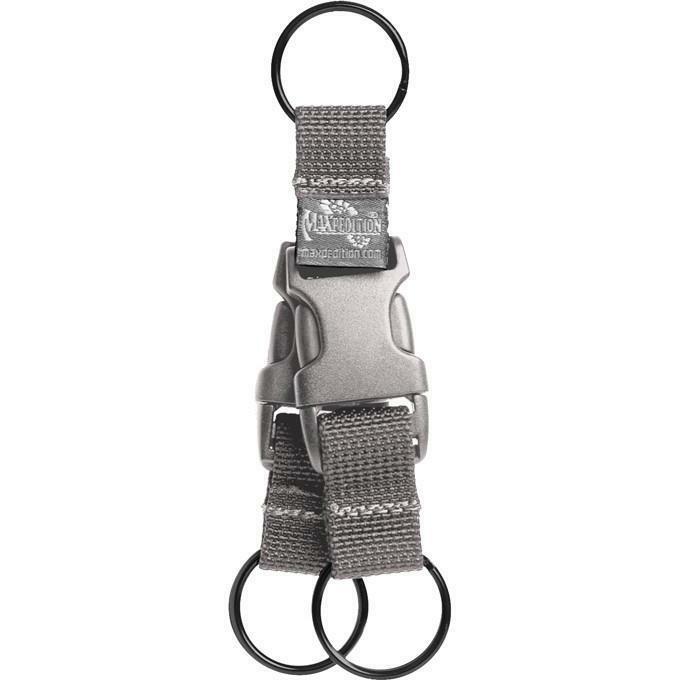 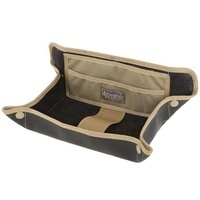 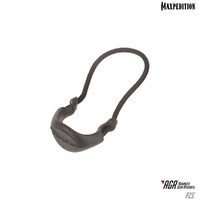 This highly efficient device has 3 separate key rings joined by two 0.75" side release buckles. 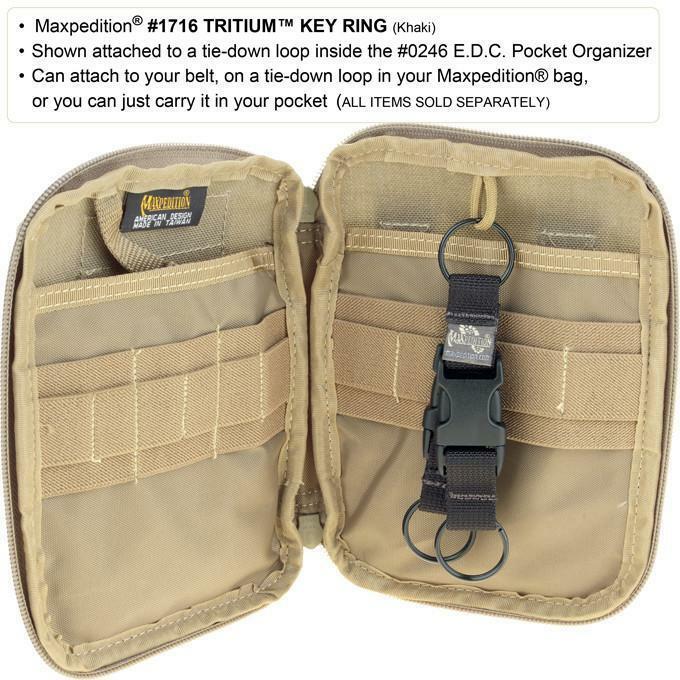 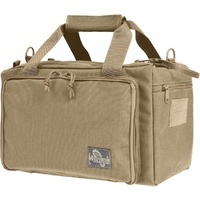 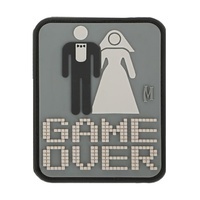 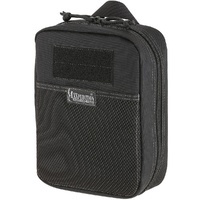 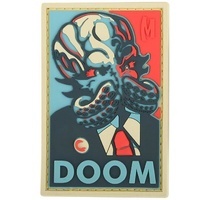 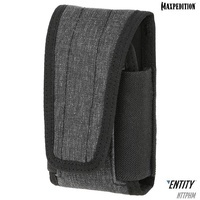 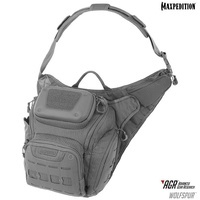 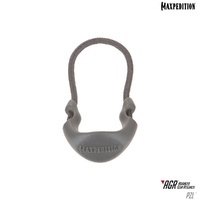 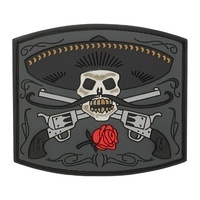 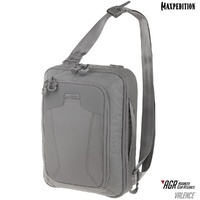 It can attach to your belt, on a tie-down loop in your Maxpedition bag, or you can just carry it in your pocket. 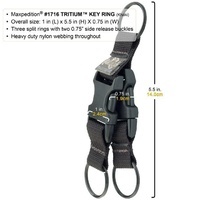 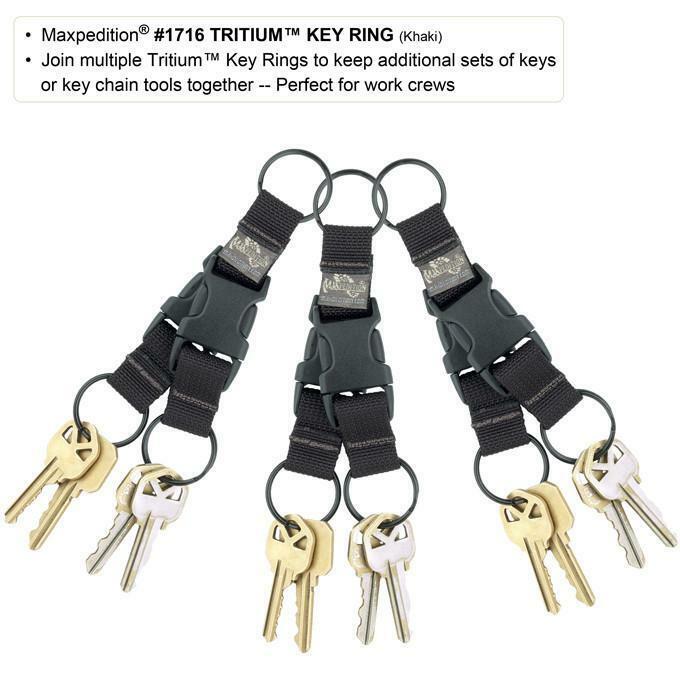 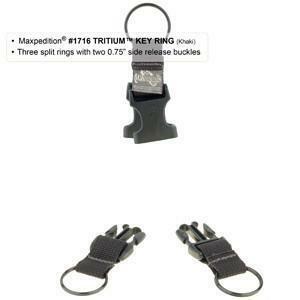 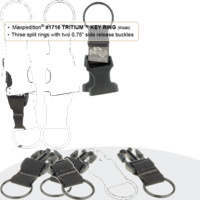 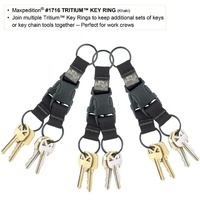 Join multiple Tritium Key Rings to keep additional sets of keys or key chain tools together.